Haylee is a senior at Lindale High School and the Assistant Editor of Copy and Social for the Eagle Eye staff. Haylee is also a member of National Honors Society and Student Council. In her free time, Haylee enjoys writing poetry, singing, working at Chili’s and spending time with her family. 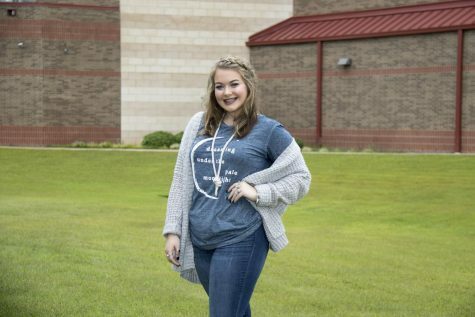 After high school, Haylee plans to pursue a career in psychology or English at Stephen F. Austin University.